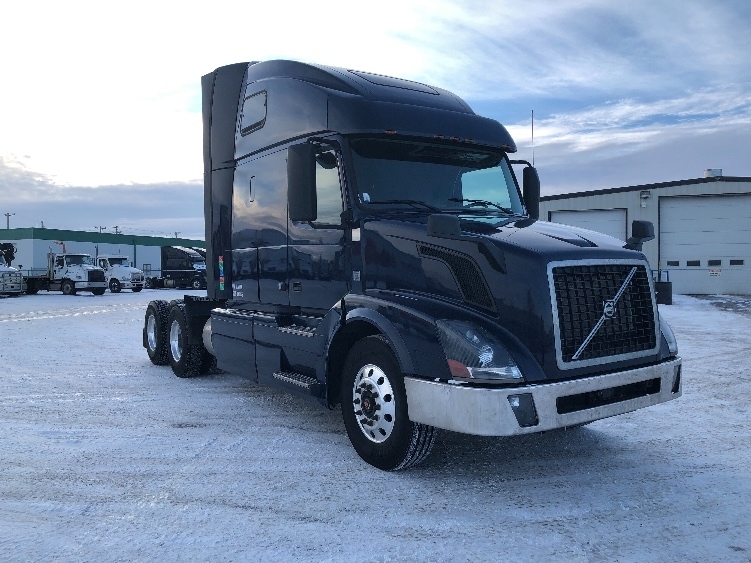 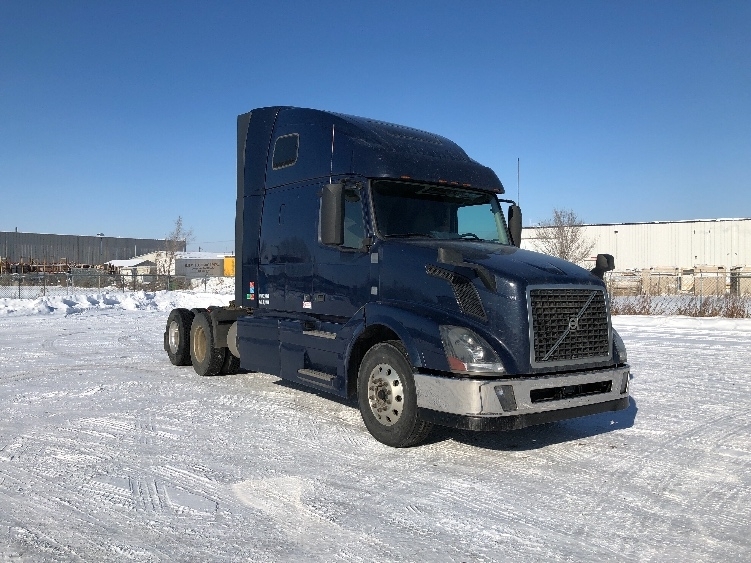 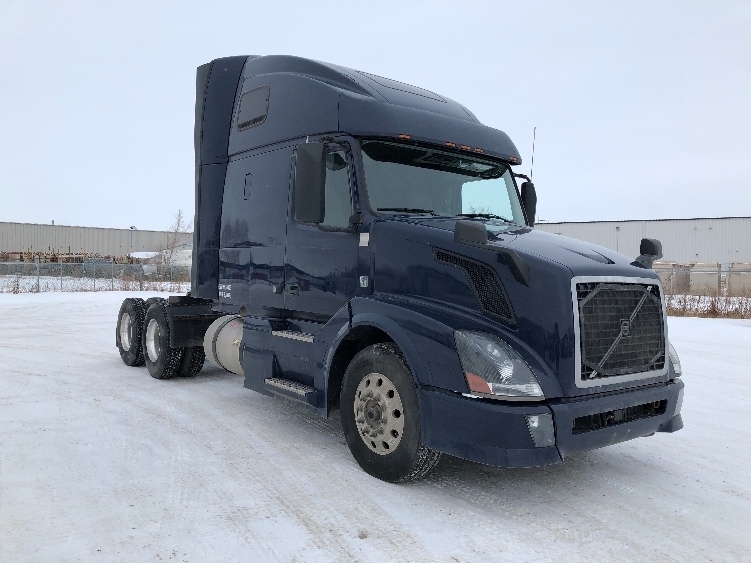 Penske’s inventory of used sleeper trucks for sale in Saskatchewan includes both single axle and tandem axle sleeper semi-trucks equipped with a sleeper berth, ideal for long distance or extended deliveries. 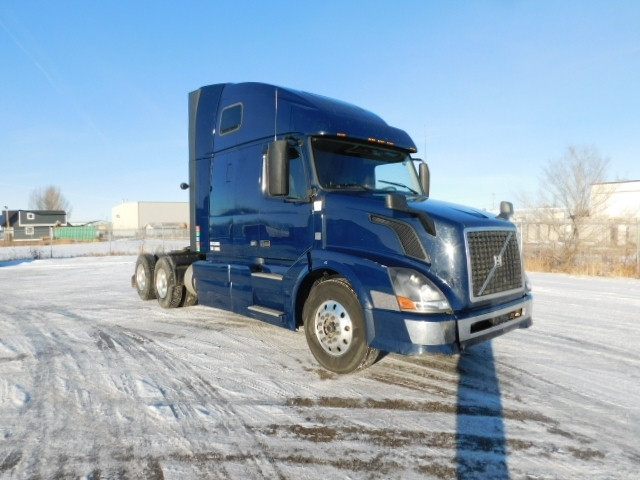 The used truck sleeper areas are available in different sizes and configurations. 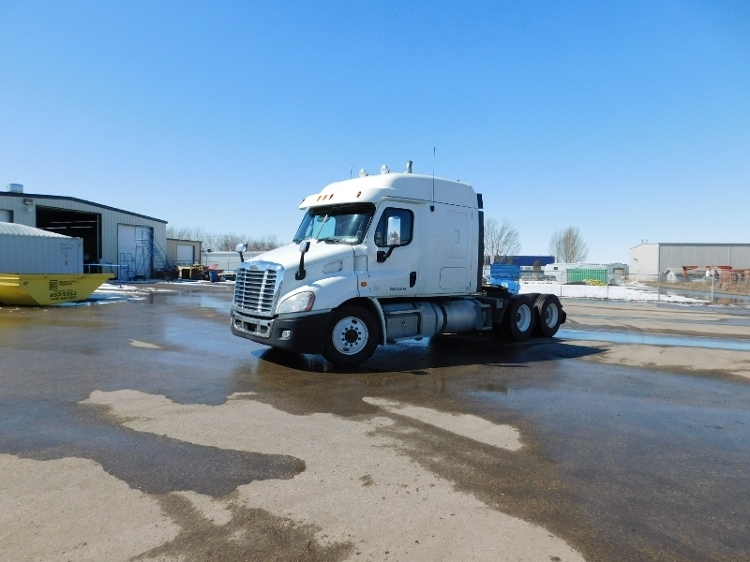 Large selection of raised-roof and mid-roof options. 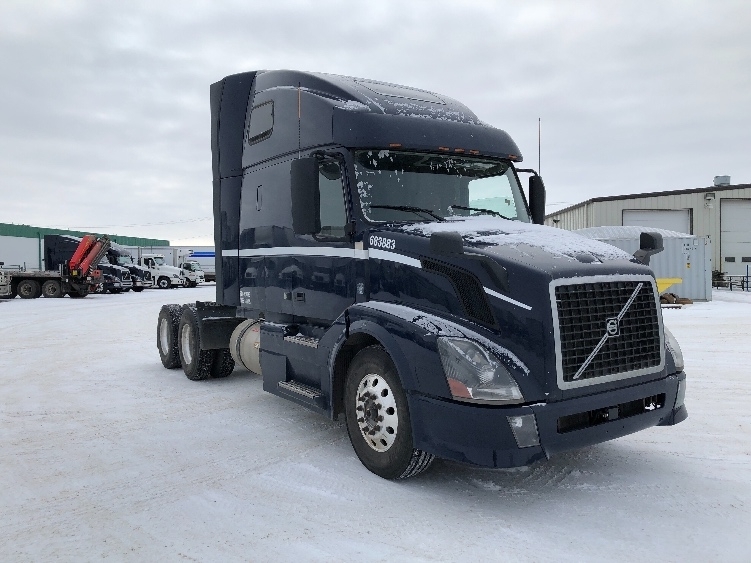 Search Penske’s inventory of used sleeper trucks in Saskatchewan, available in multiple locations or through Penske’s delivery options.